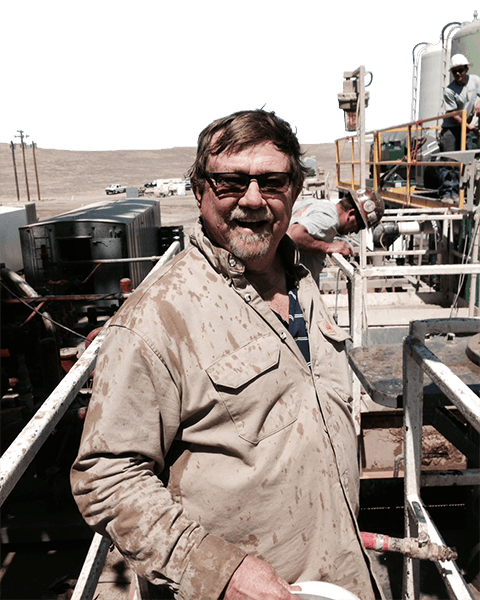 Clean Slurry sells Derrick equipment to the U.S. & Canadian civil market, and the California oil & gas market. Clean Slurry offers a fleet of equipment awaiting your call, from fully manned systems to a single belt scalper. Clean Slurry provides personnel ready to operate rental equipment or customer equipment. Clean Slurry will optimize your under-performing system, bringing it to maximum performance & efficiency. Clean Slurry service personnel will inspect your equipment, provide parts, and perform equipment maintenance. 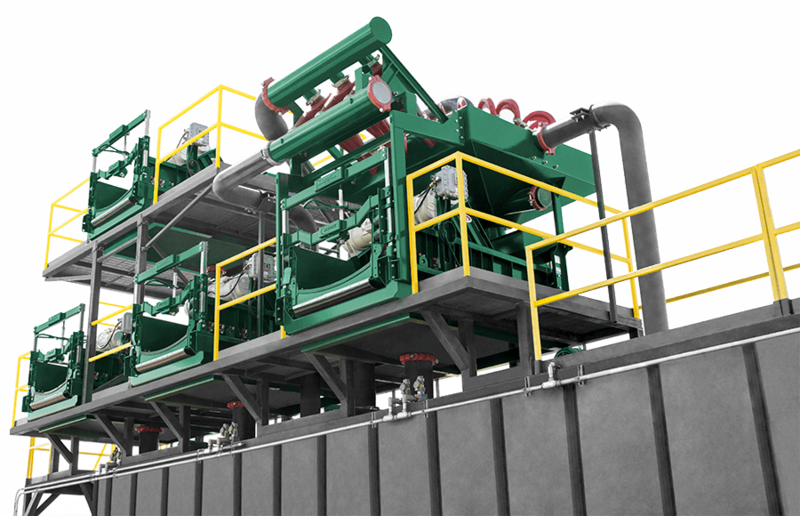 Clean Slurry designs & engineers solids control systems of any size and level of detail. Clean Slurry operates a rapidly expanding fleet of trucks providing water transportation to east coast oil & gas customers. 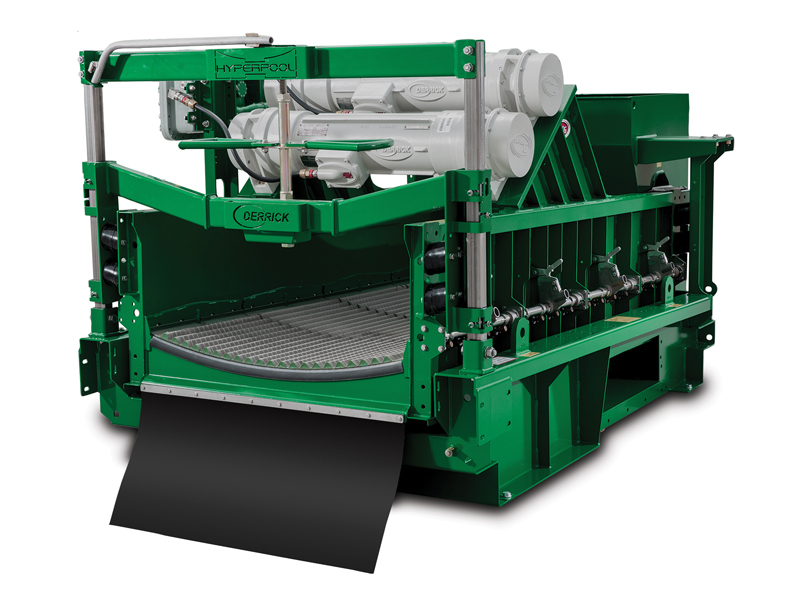 Clean Slurry Technology is the exclusive distributor for Derrick Equipment for the Civil markets in the U.S. and Canada, and the Oil & Gas market in California. Clean Slurry provides a fleet of rental equipment ready to serve customers of all markets. Customers renting equipment are provided the same technical expertise as customers buying equipment and systems. Equipment rentals are also a good option for customers buying equipment or systems who need immediate service to keep their operations moving. Customers and employees of Clean Slurry share an understanding of what our commitment to service means. 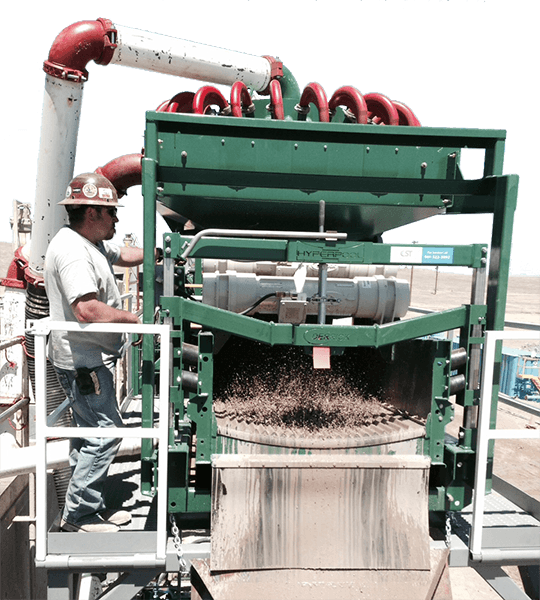 Clean Slurry provides technicians to operate solids control equipment. 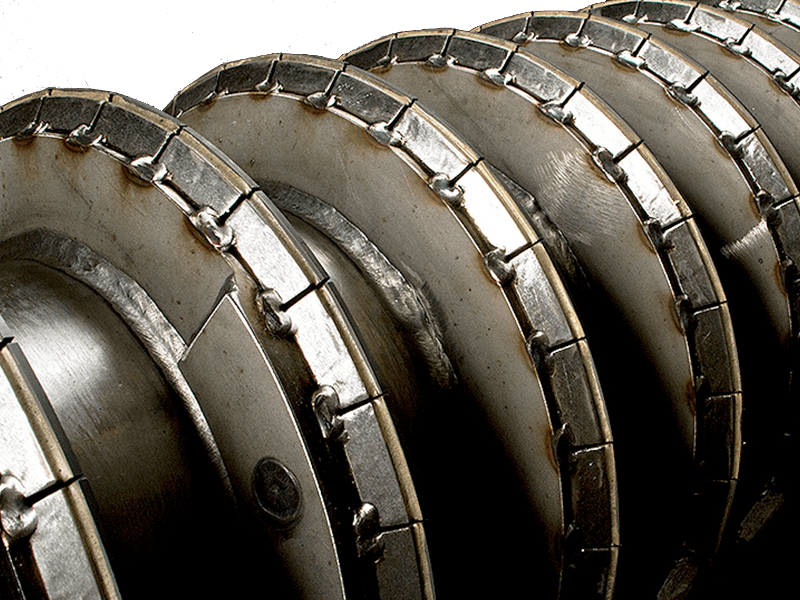 Clean Slurry personnel are not only experts on solids control equipment, but they are knowledgeable about the solids control process and are capable of making on the fly adjustments to ensure smooth operations. Clean Slurry frequently encounters customers who have been sold equipment as a system, but it was never set up to work properly, or is inefficient. Clean Slurry provides our experts on a consulting basis to improve the efficiency of your existing system. Clean Slurry service technicians are experts on solids control equipment. Trust the same service technicians that work on our rental fleet to service your equipment to the same standards. For work that we cannot complete ourselves, we work closely equipment manufacturers to get equipment back to spec. Clean Slurry specializes in designing and building systems. We have developed relationships with the best suppliers of solids control equipment and chemicals to incorporate them into our systems and bring it all to you at standard market pricing. We have designed massive $40 million systems in great detail. Clean Slurry works with customers throughout the process, from consultation to installation to ensure the customer gets what they need. Behind the scenes, Clean Slurry tests samples and selects the equipment most suited for the job. 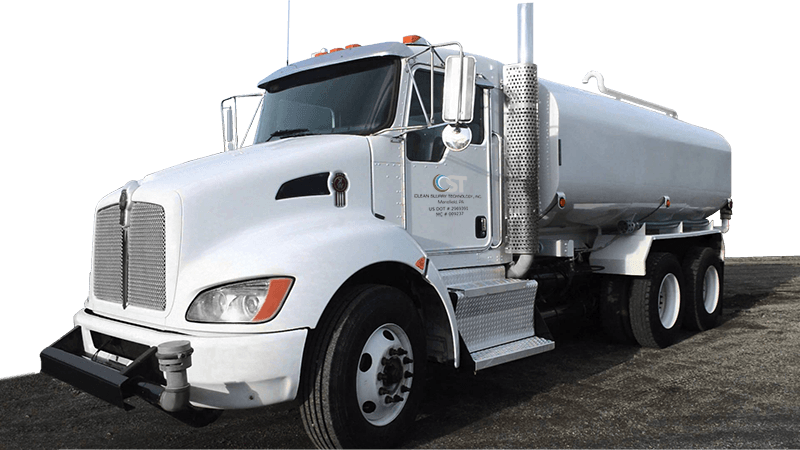 Clean Slurry operates a fleet of water trucks and tractor trailers out of our Pennsylvania branch, providing 24 hour service to our oilfield customers.